Hello! 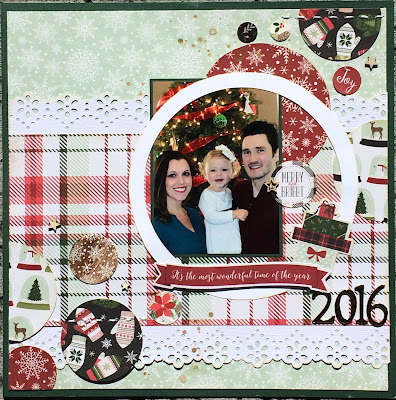 I'm back here today to share a layout I made for the current Sketches in Thyme sketch challenge. The cool sketch is by sketch designer, Shawn Lahr. I had so much fun putting this layout together! I have been scrapping some of my Christmas photos. This one is of my goddaughter and her family. 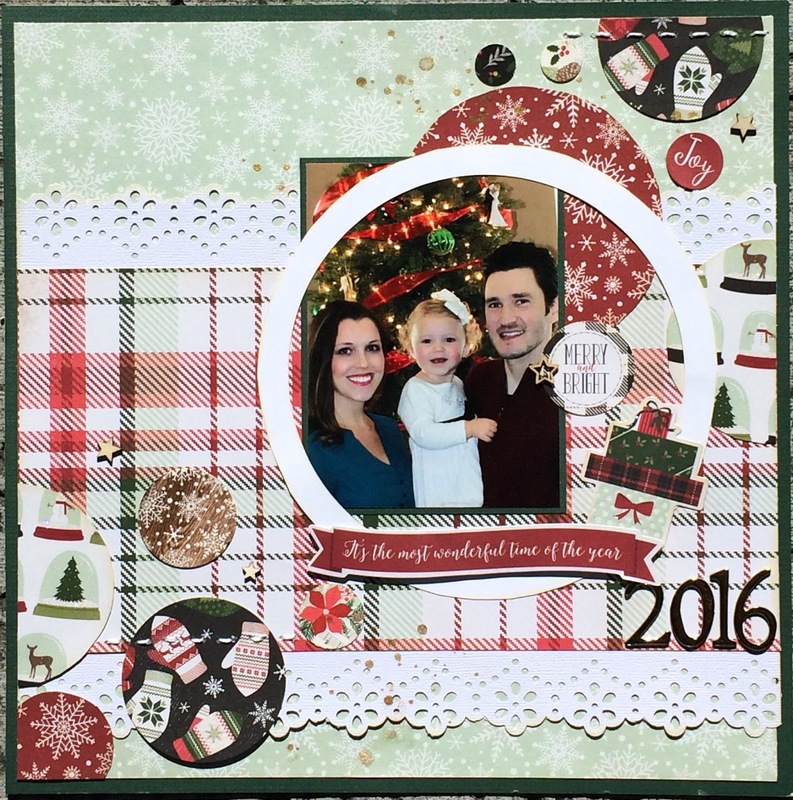 I used some of my December Flavors of the Month kit from The Scraproom. YUM!! I love how this came out! What do you think?? You should definitely go check out the sketch challenges at Sketches in Thyme this month! So much great inspiration!! !